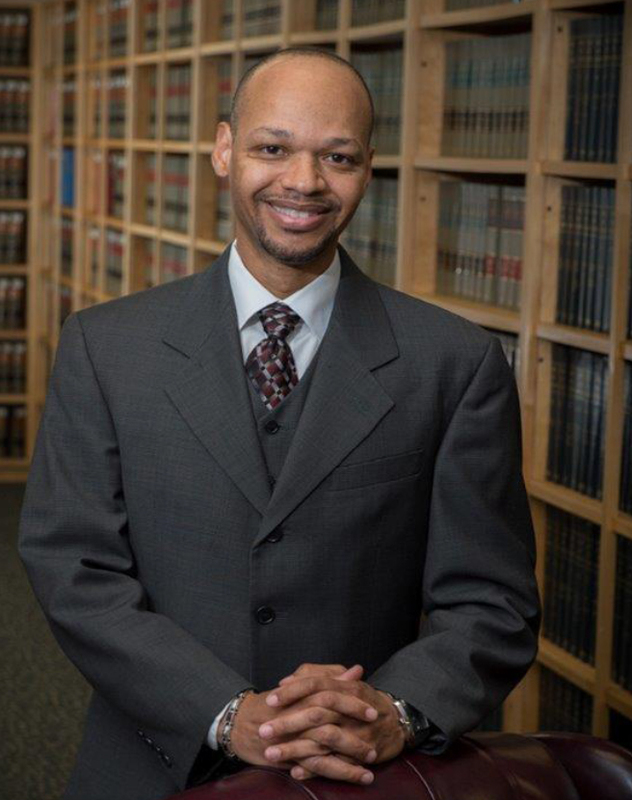 Announcing our newest Board Member - Judge Aaron B. Mason | love bug foundation inc.
We are pleased to announce that Judge Aaron B. Mason has joined our Board of Directors. Judge Mason earned a bachelor’s degree in Political Science from the University of Kentucky in 1993, and a Juris Doctor (J.D.) from Emory University School of Law in 1996. After graduating from Emory’s law school, Judge Mason became the first African American prosecutor in the State Court of Clayton County, when he went to work in Clayton County Solicitor General’s Office in 1996. 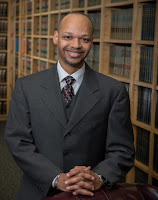 While in the Solicitor General’s Office Mason worked as a Senior Assistant Solicitor General and prosecuted hundreds of criminal matters as lead attorney in the State Court and directed a trial team. In 2000, Mason was hired to work for Thurbert Baker, the Attorney General of the State of Georgia. While at the Attorney General’s Office, Mason worked in several practice areas and handled a myriad of cases involving the Professional Licensing Board Division, the General Litigation Division and the Environmental Law Division. In August of 2010, after working ten years in the Attorney General’s Office, Governor Sonny Perdue appointed Aaron Mason to the State Court Bench of Clayton County. Judge Mason is the first African American to serve on Clayton County’s State Court bench. Judge Mason is active and engaged in the local and legal community. He enjoys interacting with children from local high schools by judging Mock Trial competitions and reading to elementary school children. He is the Immediate Past President of the Clayton County Bar Association. He is also a member of Andrew’s Chapel United Methodist Church. He is married and the proud father of two little girls. Please join us in welcoming Judge Mason!